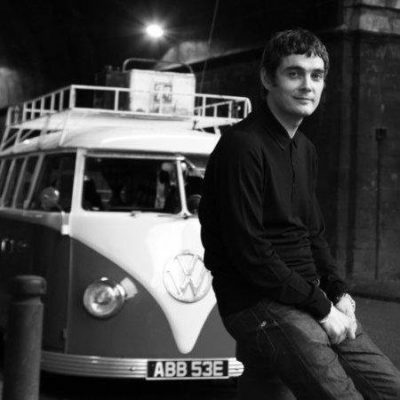 Julian Leighton started his career as a consultant driving around in an orange bus. The name “Orange Bus” stuck. Julian partnered with Mike Parker to begin building an agency that they would eventually sell. Parker and Leighton grew their agency to over a hundred employees in just ten years. But it wasn’t easy. And it involved a lot of sacrifice and risk. Parker and Leighton knew that they wanted to eventually sell their agency, and they took many calculated risks to keep the agency growing–often at their own expense. At one point Orange Bus took out a loan so they could strategically offload the majority of their clients and focus on a select few. This move, as well as others, helped them stay nimble and grow. GatherContent is the sponsor of this episode. GatherContent is a software tool that allows you to easily collaborate with your clients in the content gathering and writing/editing phases of a website project.